There are a number of considerations to ponder before buying a kayak. 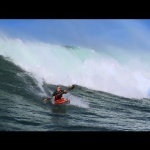 That is, if you want to buy the right kayak for maximal performance and enjoyment. As we all know, kayaks come in many different shapes and sizes. The task is to narrow down the options. 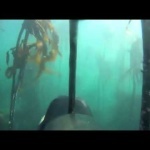 One of the first consideration is the types of water you intend to use the kayak in. In other words, do you plan to kayak large bodies of water (large lakes, bays or the ocean), rivers ( flat water or rapids) about water temperature? 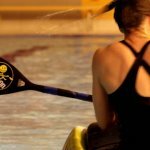 What are your paddling needs need stability or speed. 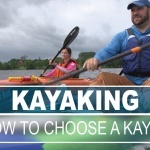 These are just some of the questions involved in selecting the proper kayak. The first decision you must make is whether you will need a sit-inside or sit-on-top kayak. 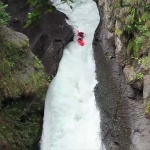 Sit-on-top kayaks are more stable and self draining making them easy to get in and out of in the event of a capsize. Naturally there is a downside… you will get wet. 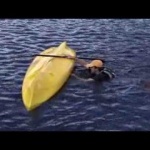 Sit inside kayaks are dryer and it is more difficult to re-enter in the event of a capsize. 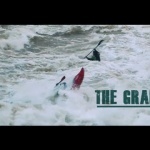 The next decision to make is the style of kayak you will need. You will need to choose between recreational kayaks, sea kayaks as well as touring kayaks. Touring kayaks are typically between 12-15 ft long and offer a great compromise between comfort,stability and speed. 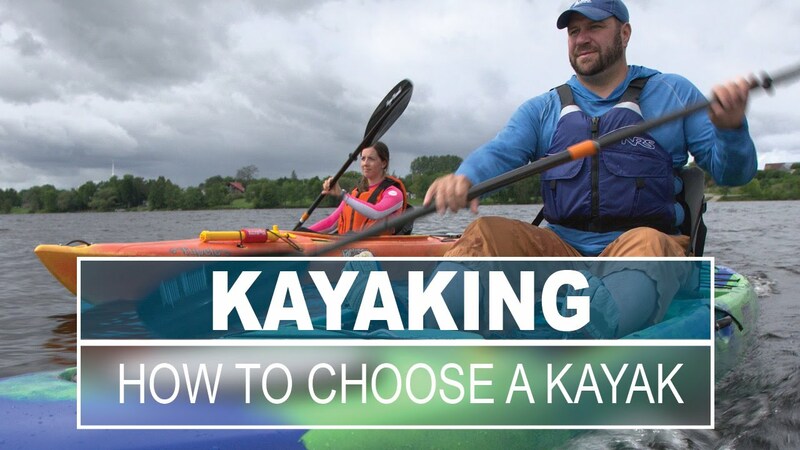 Ken Whiting of paddle TV does a great job at explaining the details about the kayak selection process in the following video below.